Ensuring adequate water source and water supply system that will be able to sustain the expected growth in demand is LARC's top priority. 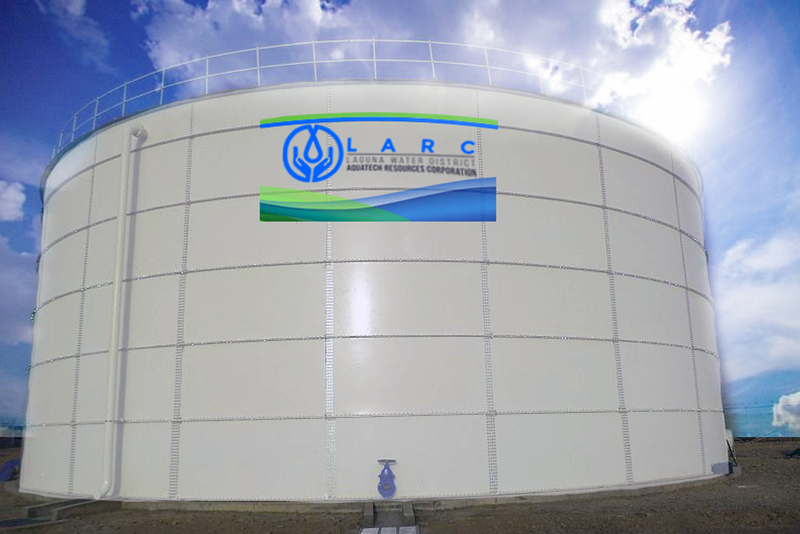 LARC focuses on enhancing and constructing treatment plants, pump stations, reservoirs and other state-of-the-art water facilities to ensure an adequate water source and supply system. The goal is to provide 24-hour water supply at a high pressure for existing customers, as well as for expansion areas. LARC's 5 reservoirs located in strategic locations throughout its concession area are designed to increase water pressure allowing to support the increasing demand for additional supply and further boost water supply reliability during peak demand. For 2018, LARC programmed the construction of 2 more reservoirs. The new reservoirs will enable LARC to increase the water availability during peak demand. These new facilities can increase water pressure from 10-20 psi (pound per square inch) to 20-30 psi. The strong water pressure will consequently allow LARC to bring potable water to areas, especially elevated portions, which previously had limited supply availability. Aside from the improved water supply and pressure, the reservoirs can also support LARC's new water service connections. LARC also continue to improve water infrastructures through civil works upgrades and Electro-mechanical rehabilitation of existing pumping stations to decrease probability of downtime due to asset breakdown and ensure water supply reliability 24 hours a day. Ensuring water security is not just about having enough water supply but also providing access to clean, safe and reliable water. 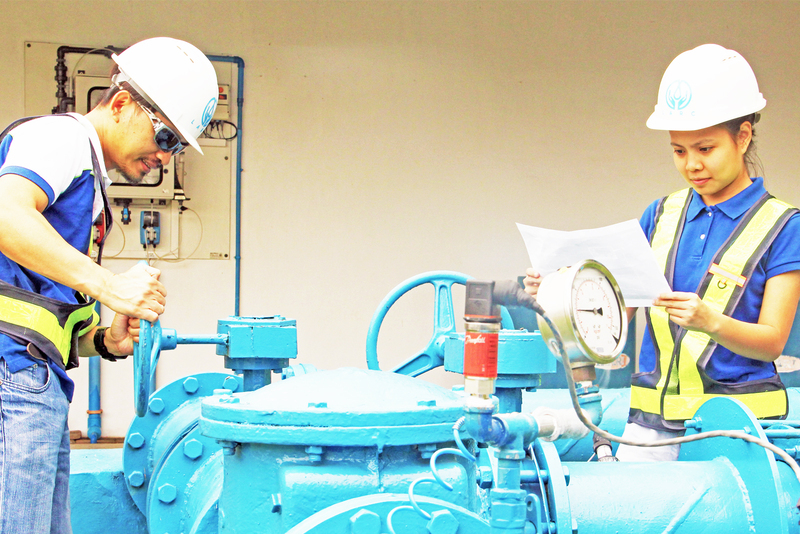 Acquisition of chlorine dioxide generating system were also programmed to ensure correct dosing of chlorine dioxide into the water distribution network in compliance with Philippine National Standards for Drinking Water of DOH. 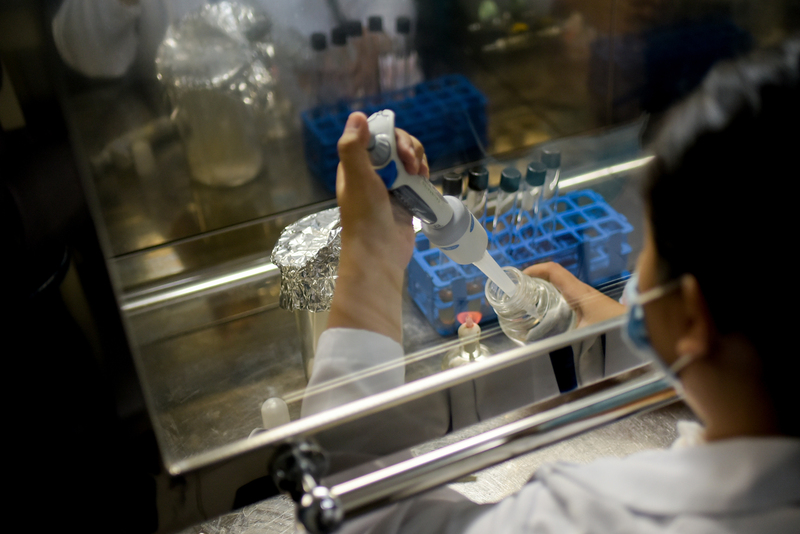 Advanced treatment technologies to effectively harness water sources and improve water quality are also constantly being studied.